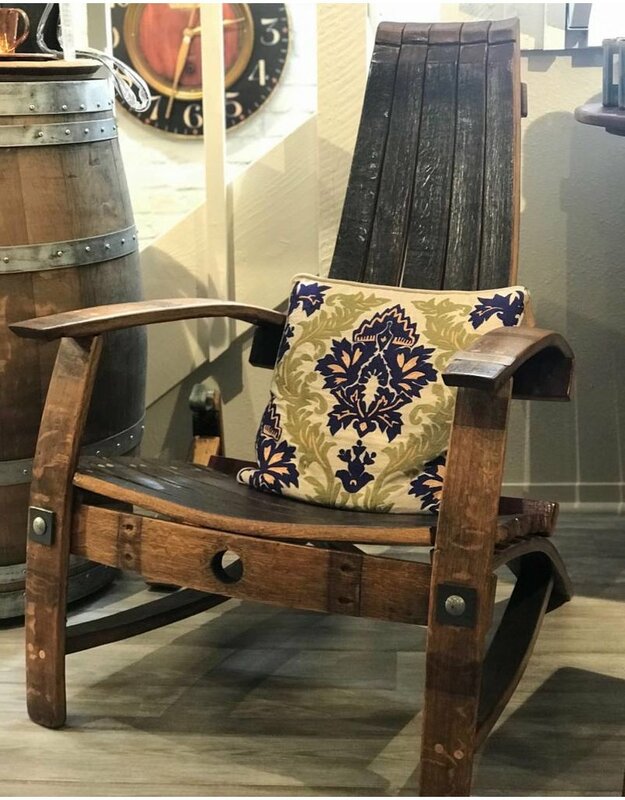 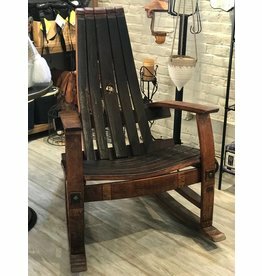 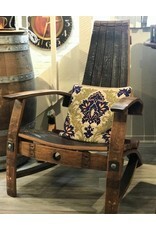 Wine barrel chair in natural finish. 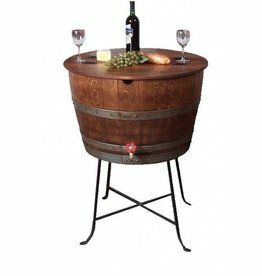 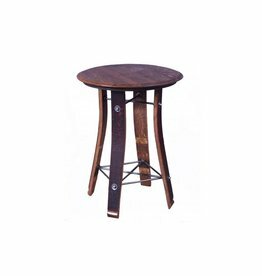 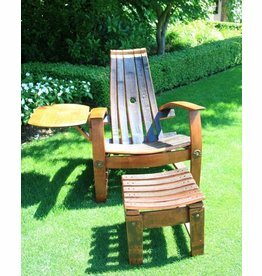 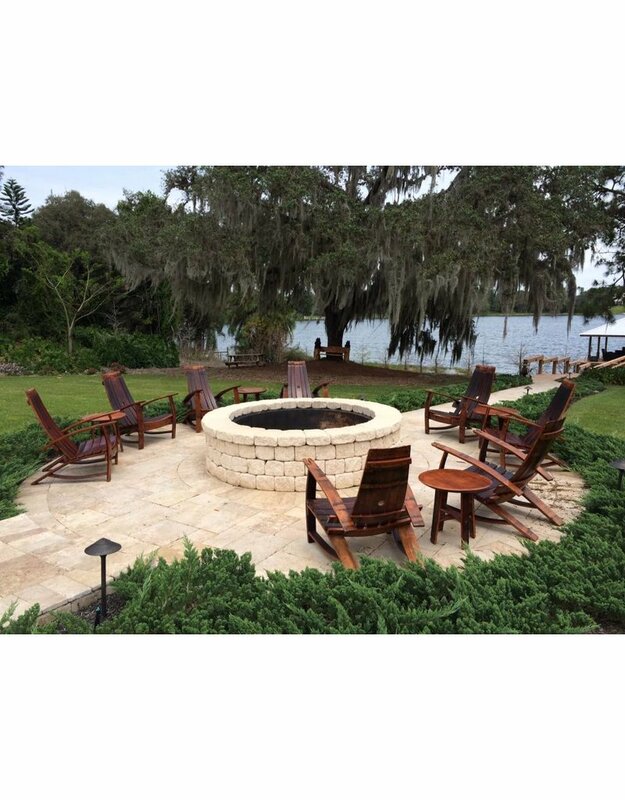 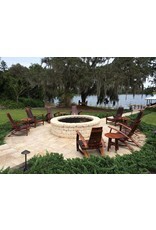 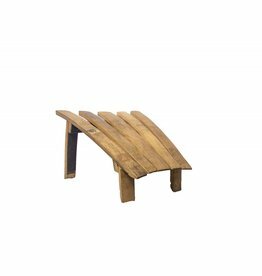 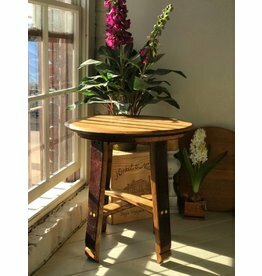 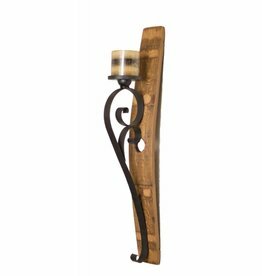 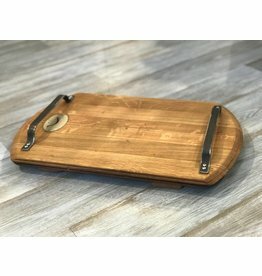 Constructed by artisans from California wine barrels with outdoor water protectant and a variety of finishes available. 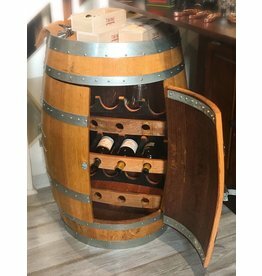 30" x 30" x 35" deep. 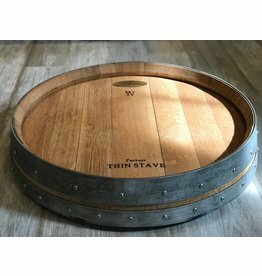 Please allow 3-4 weeks for delivery.